I had the Toro on the golf course. (its golfable) Medium-bodied with notes of coffee, wood, spice, and earth with sweetness throughout. 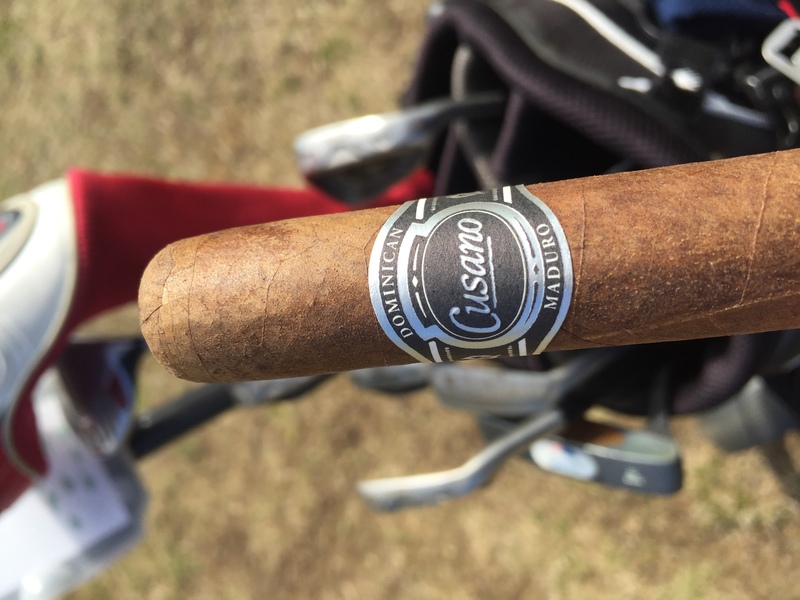 Cusano Maduro smooth, round profile good for the front 9.